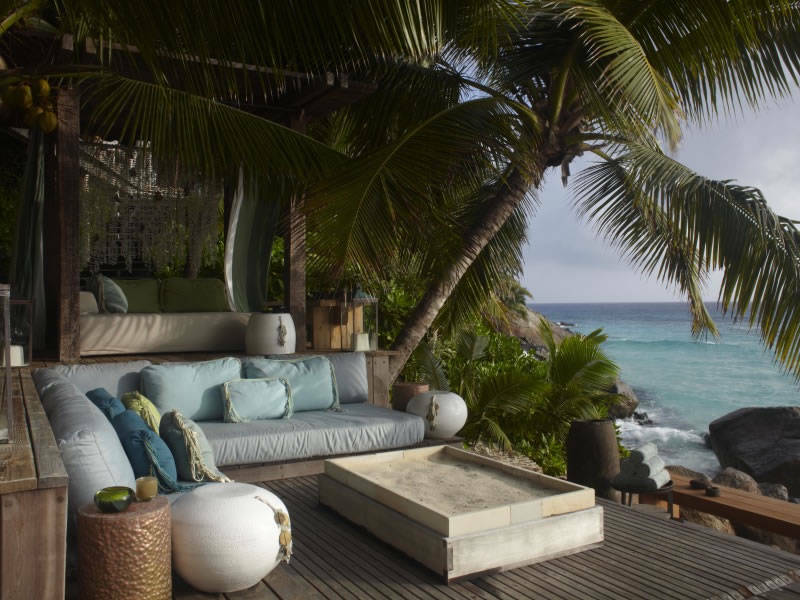 North Island is an exclusive island in the Seychelles where the emphasis is on privacy and barefoot luxury, the island having recently gained fame when the Duke and Duchess of Cambridge spent their honeymoon here. 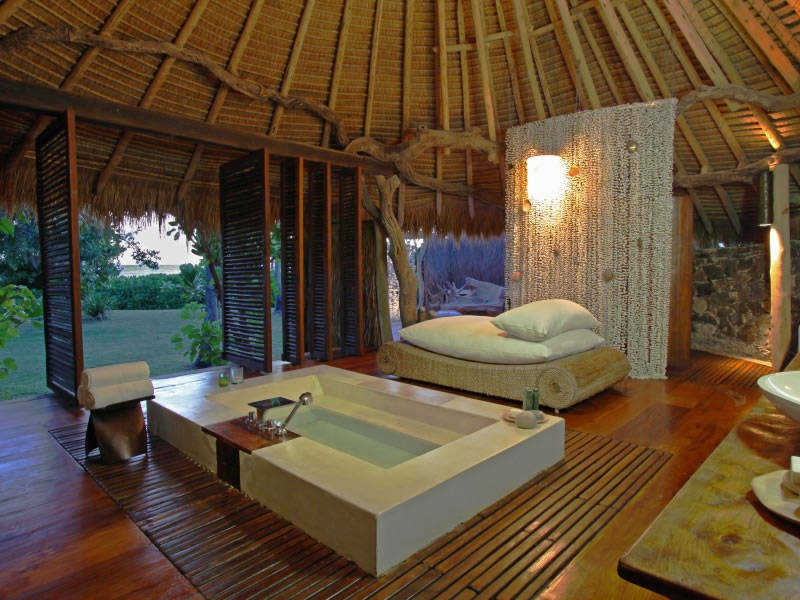 The island has 11 villas each of which come with a large plunge pool, private villa attendant and beach buggy with direct access to a 1.5km beach. 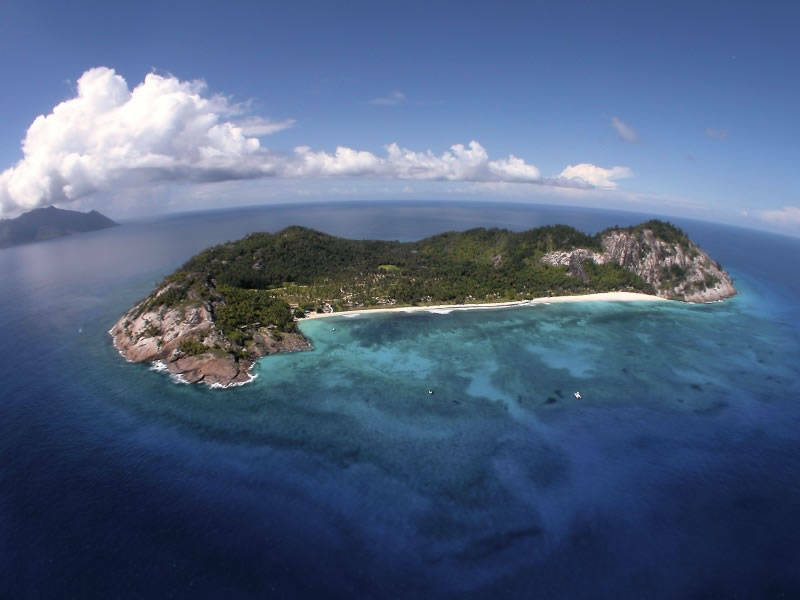 Access to North Island is by helicopter only and activities include deep-sea fishing, scuba diving and a host of other water and land-based activities all of which are included in the rate. 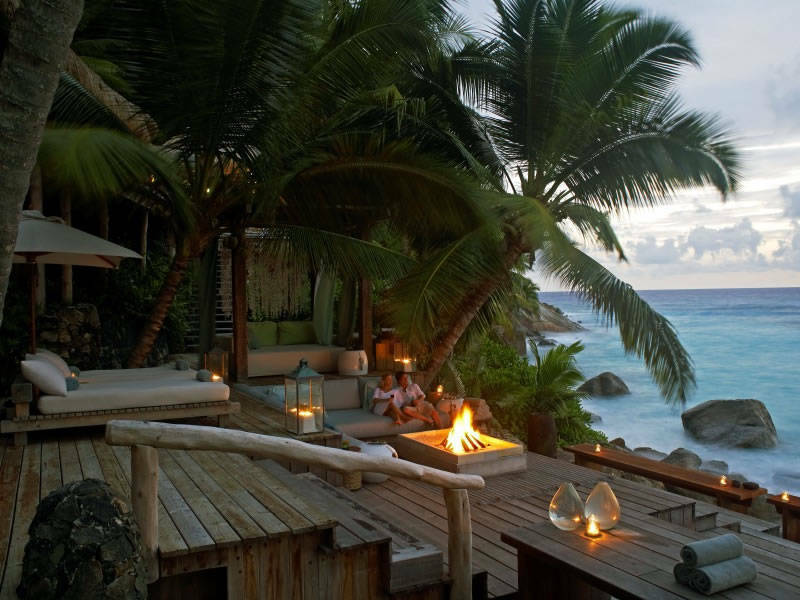 Guests can also enjoy private bare-foot beach dinners. There is a "no menu" concept on the island whereby the chef will speak to all guests to ascertain their tastes and tailor meals accordingly. All food and drinks are also included in the rate with the exception of those on the reserve list. 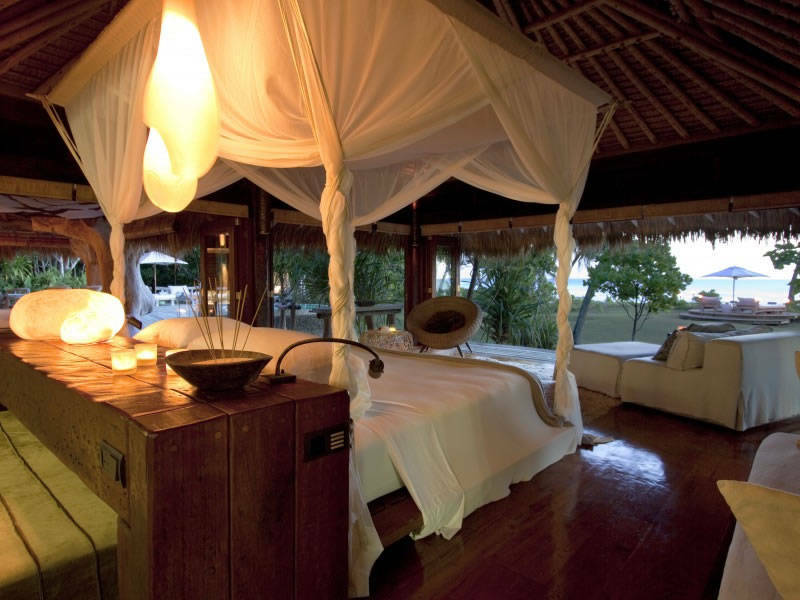 We like: Every villa has its own beach buggy so if you decide to leave your spacious accommodation, you can easily find your own little piece of paradise on the island. 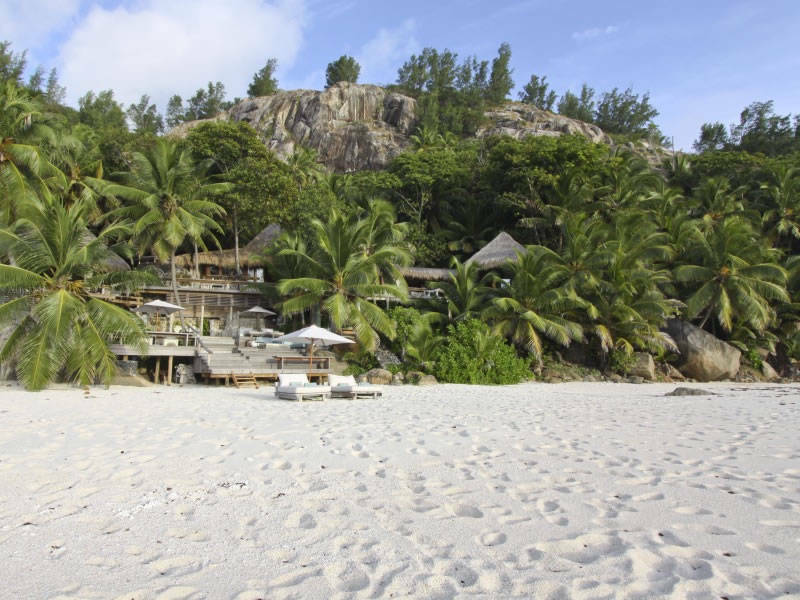 Best for: Complete privacy in a beautifully natural Seychellois setting.